at that time only available in Spain and for centuries forbidden by death sentence to export. 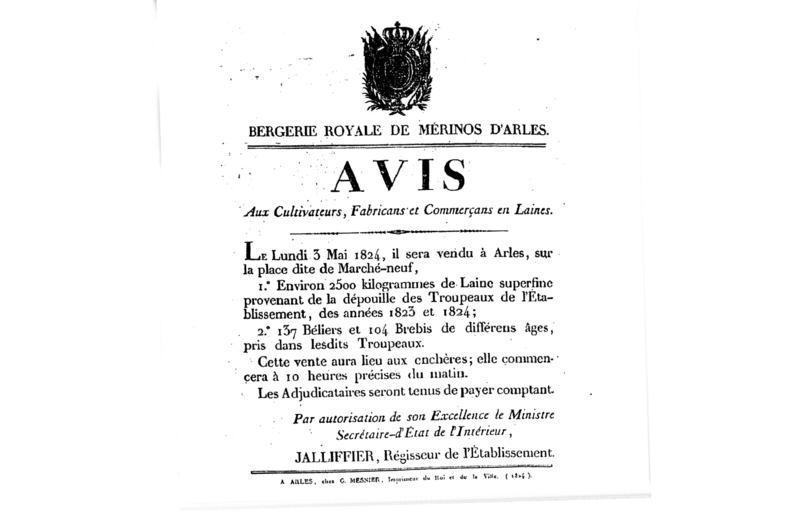 “Imperial and Royal Bergerie d’Arles” was founded by Napoleon Bonaparte. 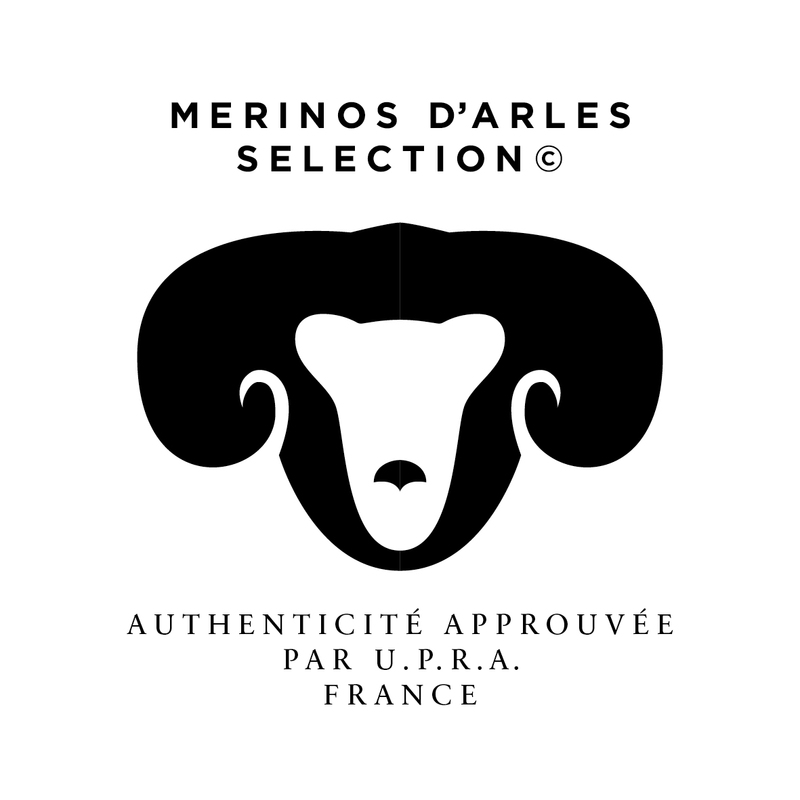 In Arles the Spanish Merino was crossed with a local sheep breed, the “mouton camarguaise”. of the vast plains of the ancient delta of Rhone and Durance River. 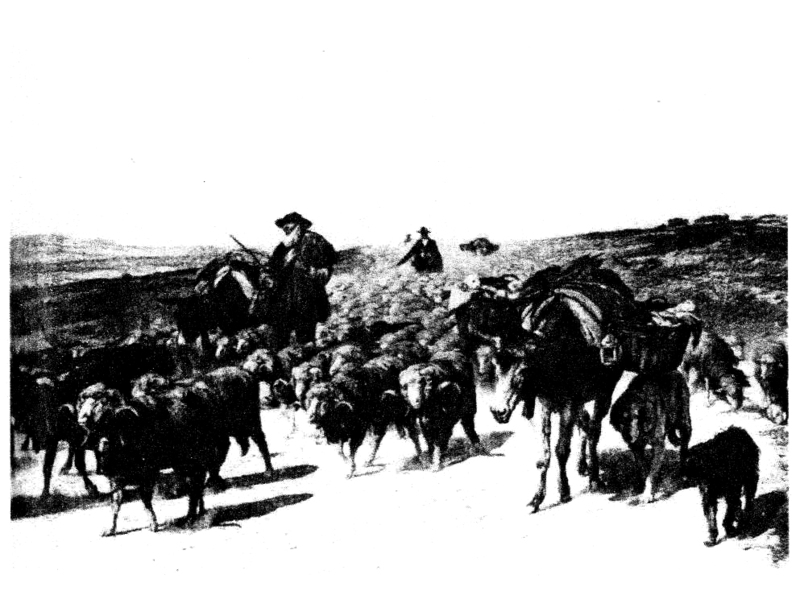 Population has risen quickly to 300.000 heads, bred for its fine wool and also for the tender meat. is still around 150.000 heads, limited by natural resources as pastures and space.